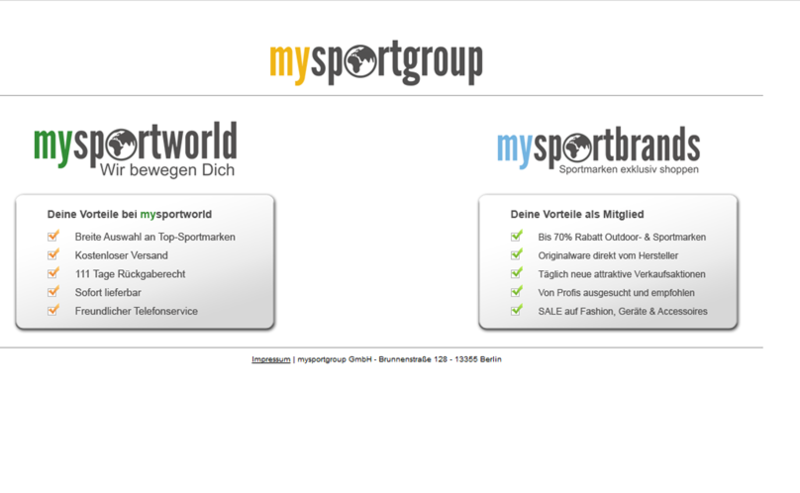 Founded in 2010 Mysportgroup is a leading online retailer of sports goods based in Berlin. The company has developed an innovative business model that combines a flash sales model with discounts up to 75% and a full price model that supplies a wide range of premium sports goods from leading brands. The company currently operates in Germany, Austria and Switzerland.